is he too poor for wife and child? does he bring them leave them where? does anyone know the cottar’s tale? would he name her Isabella? to Stoner Munro Dan MacDonald (Dangerous Dan? That’s all we’re told of Dan (Stoner Dan? Neile Graham is Canadian by birth and inclination, but currently lives in Seattle, where her life is full of writing and writers. 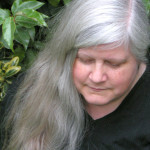 She is a graduate of Clarion West Writers Workshop and currently serves as its workshop director. 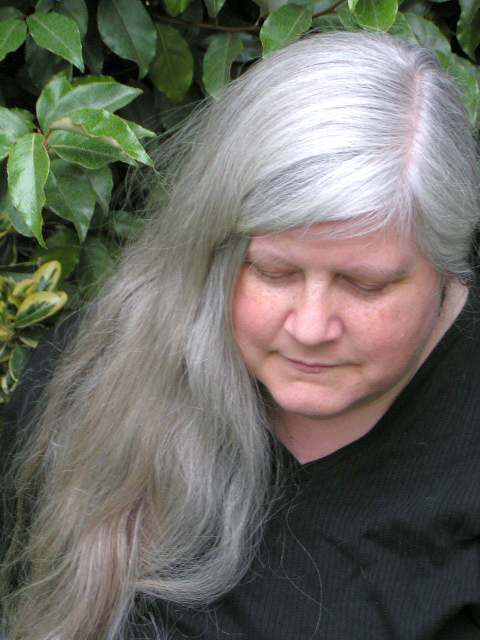 Her poetry and fiction have been published in the U.S, the U.K., and Canada. She has three full-length poetry collections, most recently Blood Memory, and a spoken word CD, She Says: Poems Selected and New.